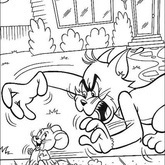 The content Tom and Jerry Coloring Page 21 is posted by Anonymous! 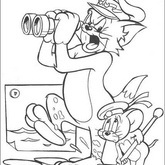 You may print out images of Tom and Jerry Coloring Page 21 for FREE, enjoy PrintFree.cn, We will always bring fresh for you and being .CN(Content Networking)! 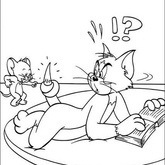 Tom and Jerry reading book coloring pages! Jerry make a fun of Tom, Tom is reading book now! there are jerry and tom, book and a piece of carpet. 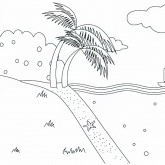 Do you like this coloring page? 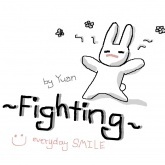 download it from Printfree for free! 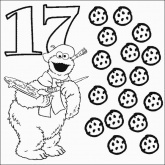 Free Printable forever! Kids are all like us!